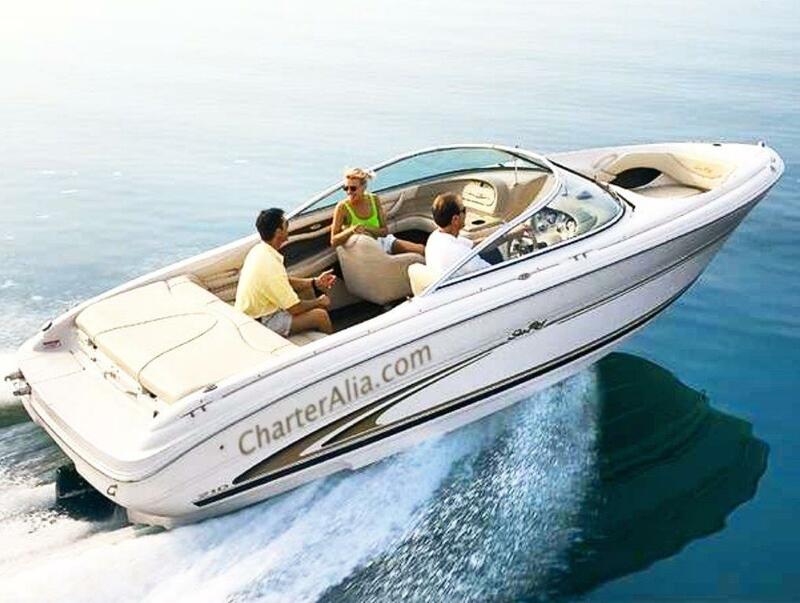 Charteralia offers speed boat hire Ibiza. Rent our boats for a day or a week with berth at Marina Ibiza. Contact us at +34 651 930 939. GREAT OFFERS!